$19 New Patient Exam and Digital X-Rays* *Includes complete dental examination and necessary digital x-rays. Regular value of at least $200. New patients only. Not valid for dental emergencies. Cannot be combined other offers. Coupon must be mentioned when scheduling the appointment. Limit 1 per patient. Subject to insurance restrictions; cannot be applied to insurance co-payments.
" 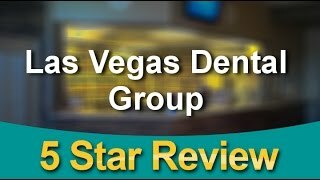 Very pleased with the Las Vegas Dental Group Staff. The Office Manager is so nice and friendly. The Hygienist, Dean is so good and thorough. 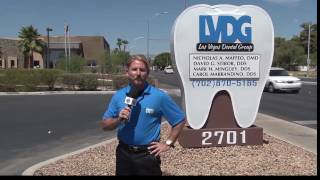 At Las Vegas Dental Group we strive to provide our patients with the best and most complete dental care. 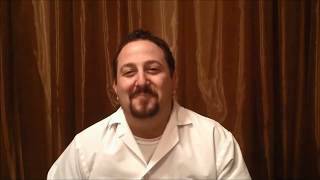 Our doctors and staff frequently attend continuing education seminars to learn the latest dental techniques. 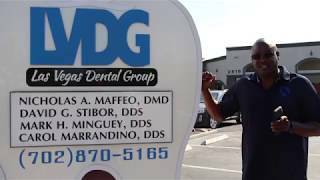 Here are some of the services we provide, please click here.